2 day Paso Fino Horse Show! FREE Entrance for all! 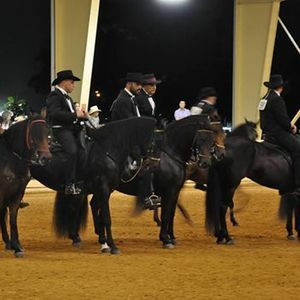 Come watch some of the best Paso Fino Horses in the U.S. compete at Tropical Park. March 23-24, 2019 starting both days at 8:30 a.m. and ending at midnight. See you there! Florida Paso Fino Horse Association, Inc.